Atlanta, Georgia – For the second time this year, federal officials have warned the public about Salmonella infections associated with Foster Farms chicken. In the latest outbreak, officials have confirmed nearly 280 cases, according to a public health alert issued Monday by the U.S. Department of Agriculture. In July, the Centers for Disease Control noted that nearly 135 illnesses were reported in a separate outbreak that started last year. To add insult to injury, Foster Farms has acknowledged that the two Foster Farms imposter chicken used by the company in its popular series of TV commercials, have also been sickened by salmonella. 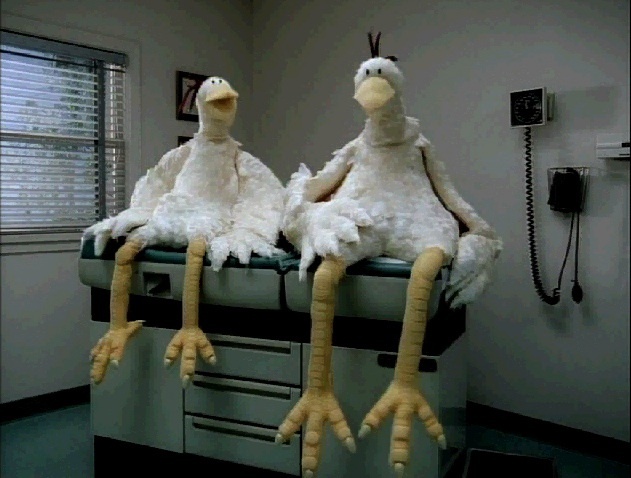 The chicken, portrayed in the commercials as claiming to be corn-fed and always fresh, were photographed in a doctor’s office in Portland, Oregon, waiting to be examined and evaluated for salmonella poisoning. The popular imposters have gotten into and out of some crazy scrapes: stopped by cops, choked in a tattoo parlor, driven in a beaten sedan filled with ice, attempted alleyway liposuction, marinated in a kiddie pool, wrapped in plastic, basted into a washing machine, crashed a Yoga session, busted in a motel room, binged on junk food, and much more. Washington, D.C. – Every 5 years, the U.S. Department of Agriculture (USDA) and the Department of Health and Human Services (HHS) jointly issue “Dietary Guidelines for Americans,” aimed at providing authoritative advice about consuming fewer calories, making informed food choices, and being physically active to attain and maintain a healthy weight, reduce the risk of chronic disease, and promote overall health. The latest edition of the guidelines came out in 2010. 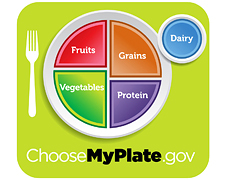 A year later, the USDA and HHS revised what Americans have always been taught about nutrition through the “food pyramid,” replacing it with the “food plate.” Largely based on the 2010 guidelines, the food plate focuses on food groups and portions of each group as part of a healthy diet. One-half of the plate consists of vegetables and fruits, and a quarter each of proteins, grains and dairy. Today, the USDA and HHS presented a preview of the next guidelines that will be released in 2015. They pretty much are the same as the 2010 guidelines except for the addition of diet water. Government researchers have concluded that diet water is essential for good nutrition. 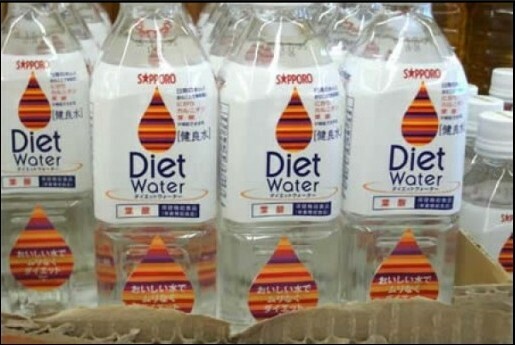 So far, diet water is produced and bottled only in Japan, but other countries have begun to establish diet water plants in anticipation of a surge in demand, especially upon learning of the impending 2015 Dietary Guidelines from the U.S. government. London, U.K. – Most everyone is familiar with postpartum depression which affects 10-20 percent of childbearing women. But doctors at the Royal Centre for Defence Medicine have discovered a rare form of depression that afflicts individuals other than the women giving birth. Amid the frenzy over the impending birth of the first child of the Duke and Duchess of Cambridge, doctors announced that the first patient they have ever diagnosed with this rare depression was no less than Prince Harry. Doctors are calling this disease “prepartum depression,” apparently caused by panic or anxiety over an impending birth of a child. Hospital records show that Prince Harry has been suffering from this condition for 9 months now. It began immediately after the announcement that the Duchess of Cambridge was pregnant. 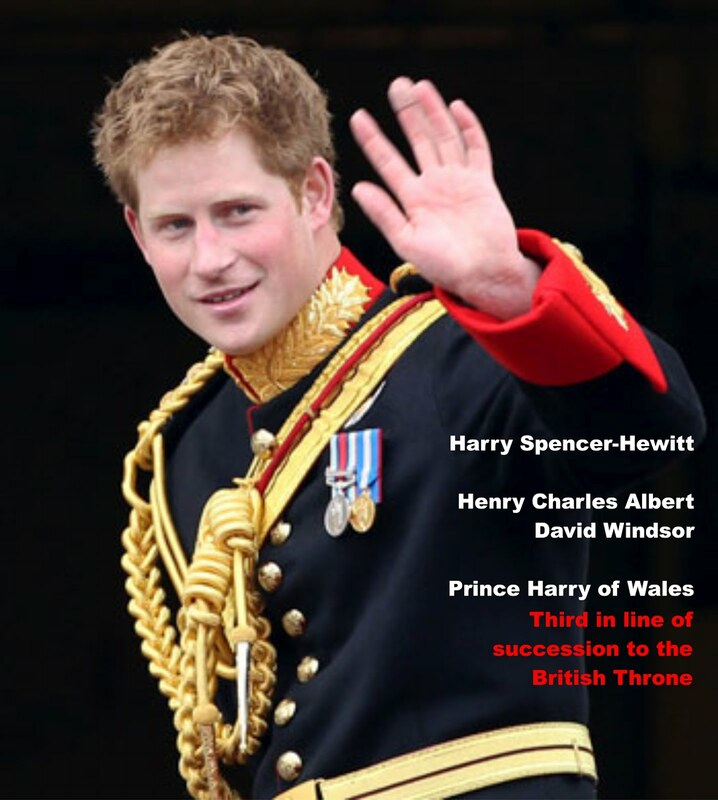 The Senior Psychiatrist at the Centre, speaking to paparazzis camped outside the facility, said that Prince Harry’s depression was caused by the fact that the younger brother of Prince William has been “deposed” from his spot in the ascendancy to the British throne. Prior to the pregnancy of Kate Middleton, Prince Harry was 3rd in line to inherit the throne, next to Prince Charles and Prince William. Prince Harry was reportedly resorting to drugs and alcohol, as well as behavior not befitting of royalty, since he learned of the arrival of the Royal Baby. Doctors are closely monitoring Prince Harry’s condition, but would not confirm whether the Prince’s depression would automatically convert to postpartum depression once the Royal Baby is born.